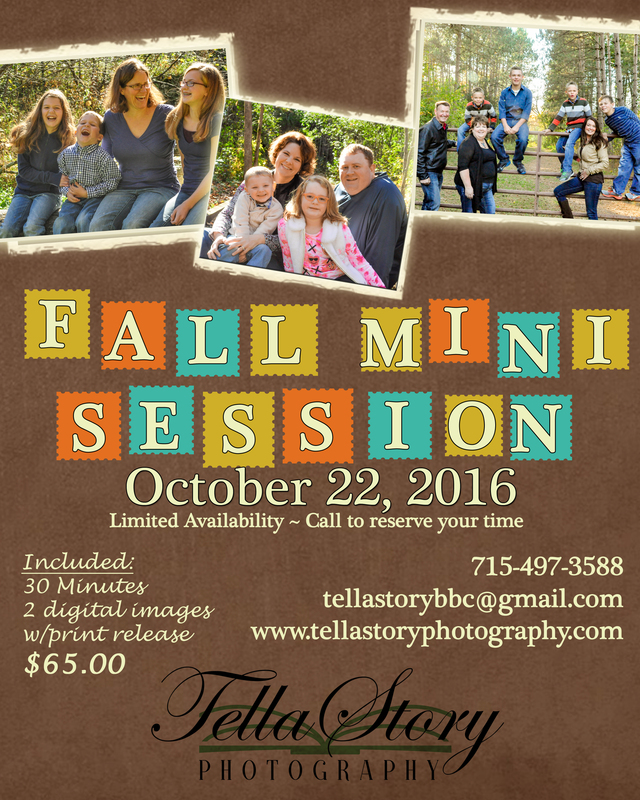 TellaStory Photography is hosting our 2nd Annual Fall Mini Session Date. We are only offering ONE day – due to a very hectic schedule. Space for these mini’s is limited. If you are interested please contact us ASAP to reserve your time. Mini sessions are currently offered only once a year. It is a great way to update your photo collection, add a few last minute photo opportunities of the family as we prepare for Christmas Card season. BONUS: We Get outside and enjoy our beautiful fall surroundings! Bring your kids, bring your dog or your best friend; anything goes. But don’t be late. With limited time together we want to make the most out of our session. 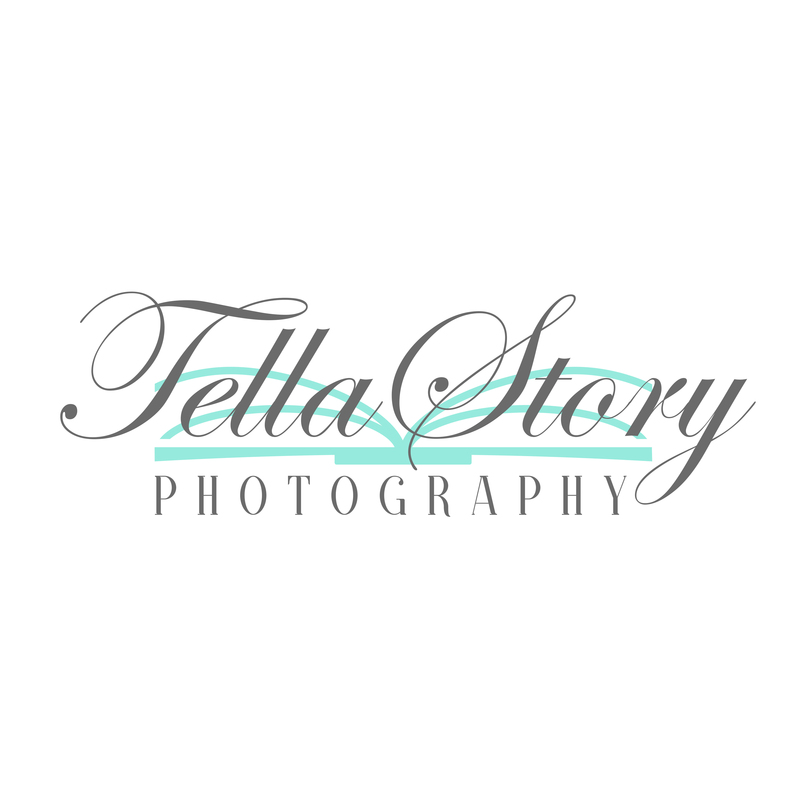 **Call or email to reserve your mini session time. **I will contact you with more details roughly one week before. 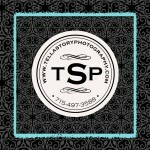 You will be updated on location details and other things to help make your mini session a success! **October 22 is our current date. IF – it rains the back-up date is October 29. Please mark your calendars if you are reserving a time. -this will be dependent on the fall colors available at the time. Don’t fret – it will be amazing! 2. Roughly 2 weeks after our date, I will post 15-20 images on-line in a private gallery for you to view. 3. Once you have your access code to your gallery, you may select your favorite images. 4. Included in your session fee~ you get to choose 2 images for digital downloads with a printing release. This can all be done on-line or in person. I am more than happy to help you create beautiful prints from this session. I am truly excited to offer this amazing opportunity. Looking forward to hearing from you soon!